Gallery Framed Photographs in Toronto, Canada and London, UK. YOUR WALLS. YOUR OWN PRIVATE GALLERY. FRAMED PRINTS NEVER GO OUT OF STYLE. 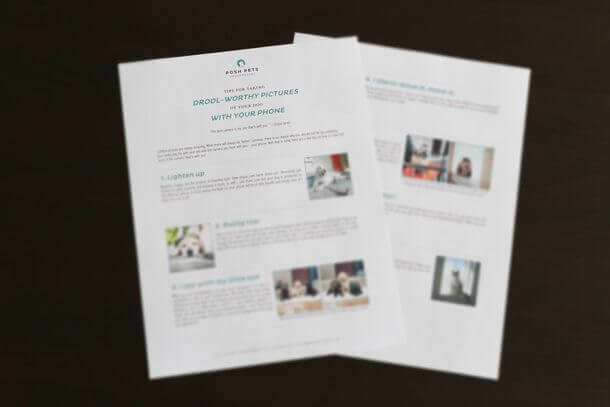 Your images should bring you pleasure for years to come which means, quite simply, you need to see them displayed in your home. You may have the best of intentions, but life is busy and many simply do not ever find the time to frame their artwork. 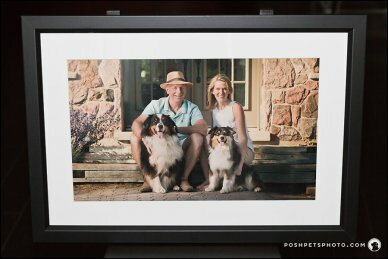 However, that will never be a problem if you have selected a custom framed photograph as a Wall Art piece from Posh Pets® Photography. 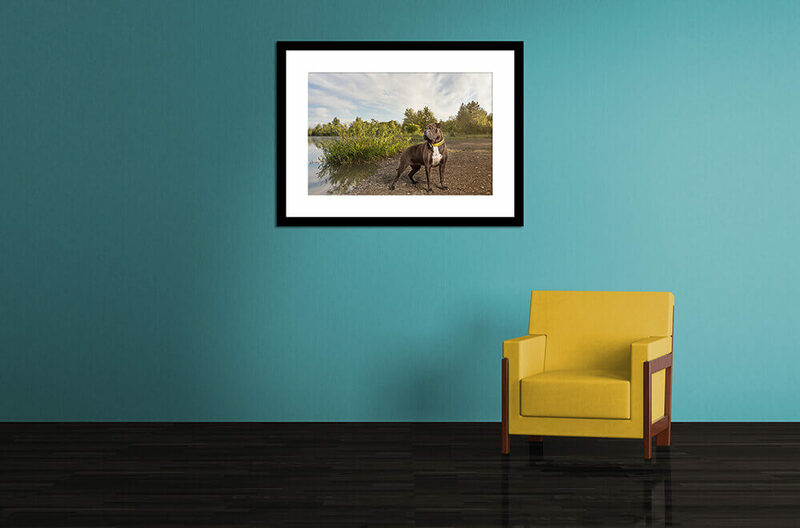 As the name implies, Wall Art is meant to hang proudly on a wall and that is why every piece leaves the Posh Pets® studio ready-to-display. 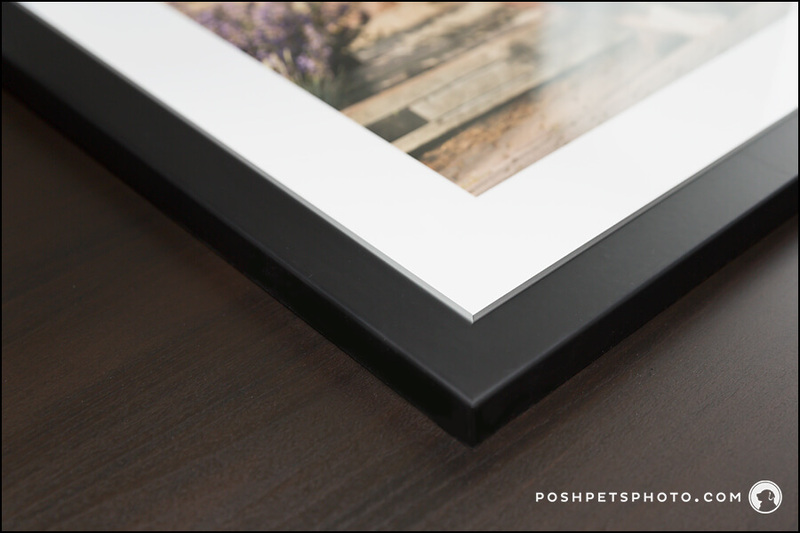 Your custom framed photograph is matted in a beautiful, archival 2″ mat, protected with glass and then surrounded with a classic, understated black frame. The simplicity in design allows the focus to be centred on you and your dog or cat. 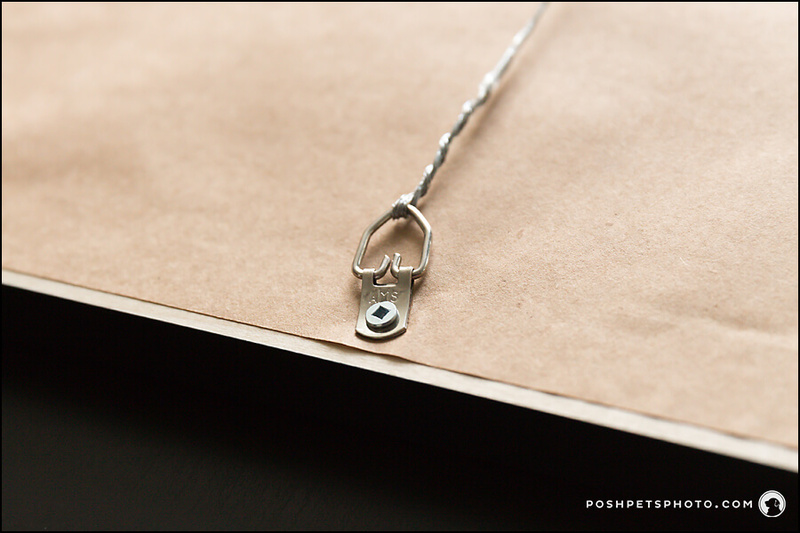 And, of course, the back of the custom framed print is neatly closed and comes with hanging wire. All you have to do is add a nail!